The Scientists Are Shocked: First Scientific Proof of God Found? W.I.T. scientists, in conjunction with the Human Genome Project and Bob Jones University, have made what may be the most astounding discovery of this, or any generation. While working to understand and map the function of sequences of DNA in the human genome known as “Junk DNA” (for their lack of known function), scientists at W.I.T. noted that while the DNA sequences they were seeing bore little resemblance to the coding for biological function, they bore a striking similarity to the patterns of human language. Contacting and working closely with linguists and philologists from Bob Jones University, W.I.T. 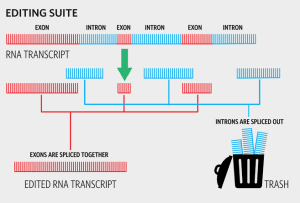 set out to analyze and decode the areas of Transposons and Retrotransposons which seemed indicative of human language. Linguistic professors at Bob Jones University, long noted for its intellectual rigor, began to attempt to translate the decoded segments that W.I.T. was providing. The structure was notably and demonstrably human in nature. The coding language found, which utilized sequences of twenty-eight independent values, fell easily into the incidence range of known alphabets. Sequences of independent connected values likewise mirrored the structure of word composition in human languages. The Linguistic and Philology team at Bob Jones began an extensive comparison of the quizzical script found in the “Junk DNA” with the catalog of every recorded human language; hoping to find similar lingual threads so that they could begin to formulate translations of the message laying hidden in the DNA. Professors were rocked with sheer awe when they found that one existent language, and one language alone, was a direct translatable match for the sequential DNA strands. from ancient Aramaic. Even more amazingly, as linguists started to translate the code within the human genome, they found that parts of the script it contained were at times remarkably close in composition to verse found in the bible. And at times contained direct biblical quotes. On the human gene PYGB, Phosporomylase Glycogen, a non-coding transposon, holds a linguistic sequence that translates as “At first break of day, God formed sky and land.” This bears a stunning similarity to Gen 1:1 “In the beginning, God created the heavens and the earth.” Gene Bmp3 has a Retrotransposon sequence which translates to the well-known 1 Cor 6:19 “Do you not know that your body is a temple of the Holy Spirit, who is in you, whom you have received from God? 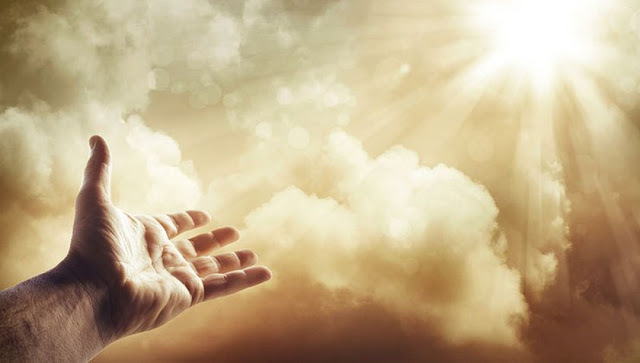 You are not your own.” This is repeated over and over throughout the entire sequence of human DNA: embedded equivalent genetic code of ancient Aramaic that seems to translate as the word of god to his people. Scientists at W.I.T. await replication of our own research extracting and sequencing “Junk” DNA and verification of translation into Aramaic by independent sources before we move forward on the peer review process and the release of our total research and discovery to date.